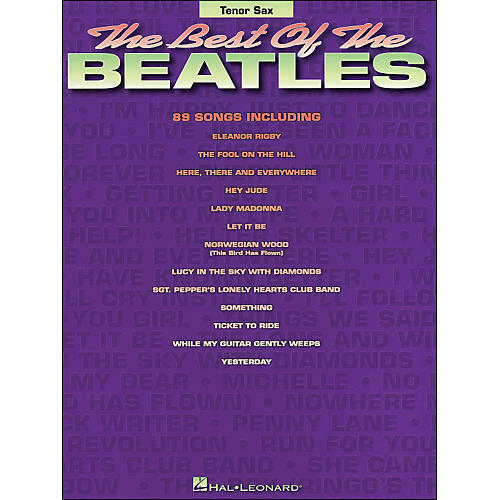 A great collection of over 80 Beatles tunes, including: All You Need Is Love • Eight Days a Week • Eleanor Rigby • A Hard Day's Night • Help! • Here Comes the Sun • Hey Jude • I Want to Hold Your Hand • In My Life • Let It Be • The Long and Winding Road • Revolution • Sgt. Pepper's Lonely Hearts Club Band • Ticket to Ride • Twist and Shout • Yellow Submarine • Yesterday • and more.